Police officers in general seem to be under an unfair amount of scrutiny in modern America. While there are undeniable instances of police brutality occurring across the country, many situations that the police find themselves in are just unfortunate. A small minority are involved in actual cases of excessive force, so it’s a shame that all police officers get painted with one brush when it comes to injustices. One of the highest-profile cases of police brutality in the past few years has been the Baltimore Police Department’s potential involvement in the death of Freddie Gray. After being arrested and handcuffed, Gray was placed in the backseat of a police van, but his seat belt was never buckled. At some point, Gray received severe neck injuries that later ended up costing him his life. 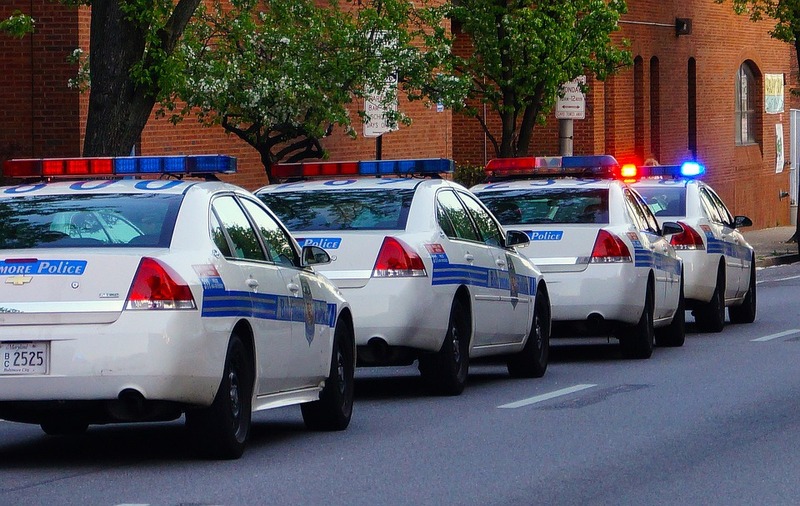 Whether this was the fault of Gray himself or the police officers that held him in custody was widely debated, with many believing that the Baltimore cops should be held responsible for negligence at the least. There’s a huge collapse of American society brewing. There’s so much civil unrest in our country and it’s visibly on the way to reaching a boiling point. We have to band together as human beings in a fight for justice, truth and logic if our country is going to survive much longer. It’s time to address the issues facing our country in an honest manner instead of continuing to push agendas and buy into the government division.